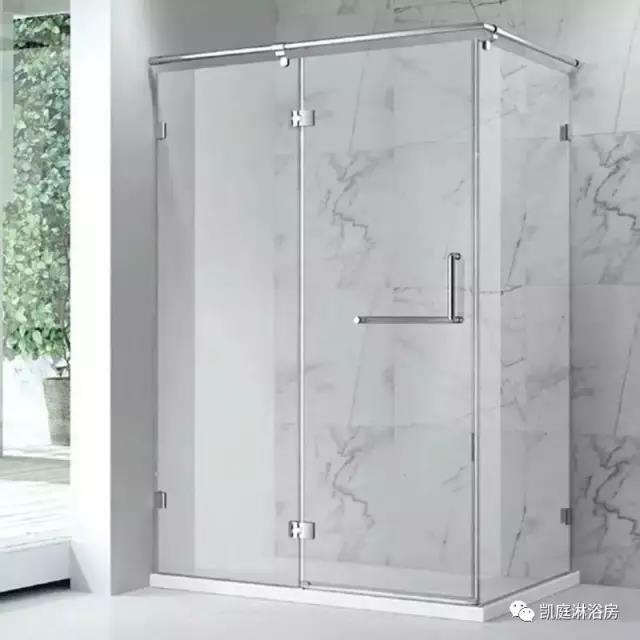 Katine said he shower room, let you to love family love zero risk! Love a person, a real action is better than say one hundred times, in my view, full of sweet nothings man most of them are not really love you. All said, actions speak louder than words, want to express, will use action to prove. Only so, can keep belong to batch in the long years of warmth and love. Katine said he is only a shower room, but its safety performance is zero risk to your family love! Shower room is everyone needs to use place in the home, the news from time to time there will be a shower room explosive news broadcast, believe that you don't want to family also such an accident, so choose a safe use of shower room is very important to give to the love of family, zero risk, the choice of katine said he shower room, why do you say it safe? 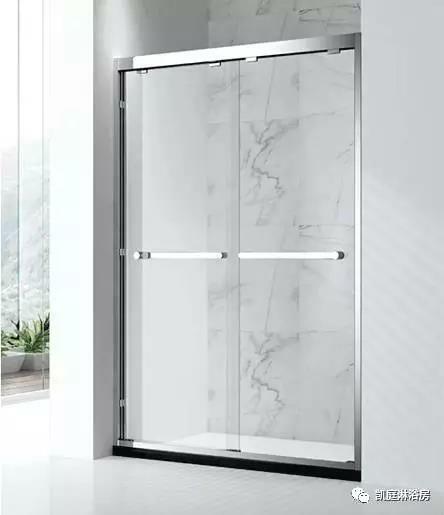 Because of katine said he focus extreme security brand shower room, is the innovation of the third generation of science and technology, laminated glass, shower room for you and your family to bring 100% of shower security experience. 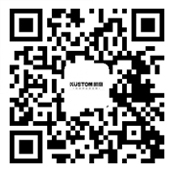 The middle tier of the laminated glass tenacity and strong adhesion, impact damage will not be through, after debris will not fall off. We usually familiar with building curtain wall is the use of tempered laminated glass. Katine said he the laminated glass of shower room technology is through the double layer or multilayer glass between them into the EVA film, through the high temperature and high pressure diaphragm with glass adhesion, among this film not only play a buffer action, but also firmly at the time of glass blowout will glass adhesion together, even with a burst of glass, the remaining intact glass still can continue to provide support, to ensure that the shower. With such a shower room, zero risk to family love ever after!